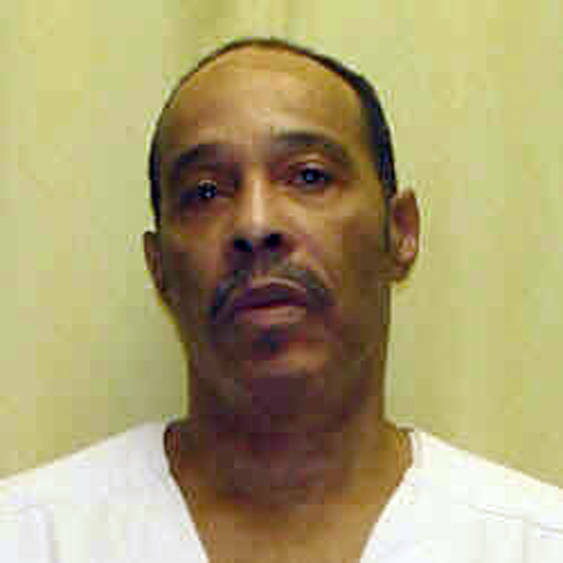 The prosecutor who helped secure the death sentence of John Eley (pictured) and one of the presiding judges who sentenced him to death recently asked the Ohio Parole Board to recommend clemency instead. Former Mahoning County prosecutor Gary Van Brocklin told the state parole board that Eley should be spared from execution because the type of crime he committed is no longer usually prosecuted as a death penalty case and is not so egregious as to deserve capital punishment. Van Brocklin said, “It wasn’t in the more heinous nature of cases that now receive the death penalty.” Van Brocklin also said that Eley was acting under the instruction of a man named Melvin Green, who was the mastermind behind the shooting. Green was acquitted of the murder, in part because Eley refused to testify against him. Judge Peter C. Economus, who is now a federal judge but who had voted for Eley’s death sentence in Ohio, wrote to the Parole Board, saying he originally agreed with the death sentence only because Eley’s attorneys presented little mitigating evidence: “If I had been presented the additional mitigating evidence outlined in the clemency petition at the time of the trial, especially evidence of Mr. Eley’s low intellectual functioning, his impoverished chidhood, his significant alcohol and substance abuse, and his probable brain impairment, I would have voted for a sentence less than death.” The judge asked that clemency be given and expressed surprise that the sentence had not been lowered earlier by the courts. Attorneys for John Eley presented evidence of his mental disabilities, alcohol and drug abuse, and of his mental illness in their petition for clemency. Eley is scheduled for execution on July 26 unless Governor John Kasich decides to spare his life. (“Prosecutor seeks mercy for condemned Ohio killer,” Associated Press, June 13, 2012; letter of Judge Economus to Ohio Parole Board and Gov. Kasich, June 7, 2012). See Clemency and New Voices. Listen to DPIC’s audio podcast on Clemency. UPDATE: Follow-up letter of Van Brocklin to Ohio Parole Board, June 13, 2012. This entry was posted in 2012, clemency, death penalty, John Eley, Ohio and tagged 2012, clemency, death penalty, John Eley, Ohio. Bookmark the permalink.